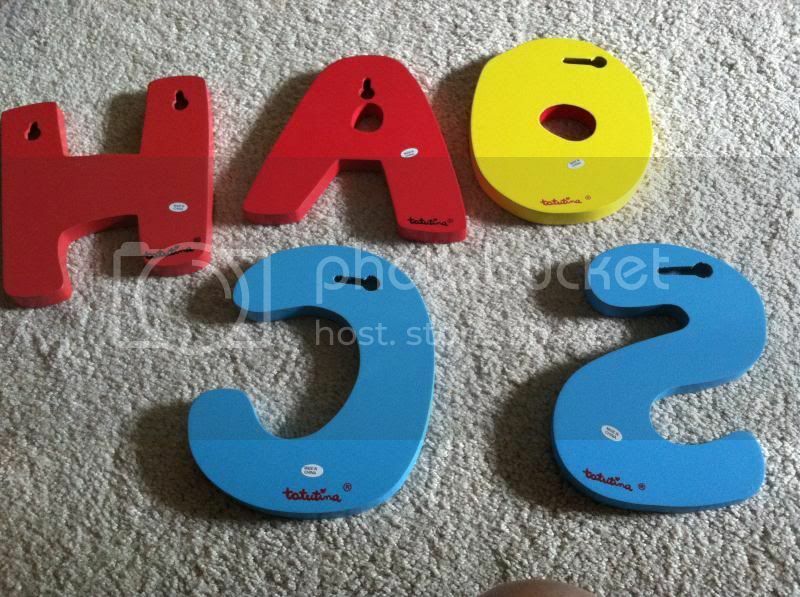 What could be more artistic if you choose to pick a wooden letters to decorate your child's room. We parents, would like to make our kid's room more comfortable and awesome, right? Therefore, we decorate them with the kind of ways we feel they will appreciate and love them. After all, they will only be kids once. A wooden letter is one of them, have their names on top of their bed/s would something they might like. I mean it is sturdy, will last longer and of course the craft and design of each letter are magnificent and unique. I have never thought about that until I've noticed one of the bloggers who did an awesome job for daughter's bedroom. I want the same thing, so I was happy enough that Tatutina.com has given me the opportunity to share my knowledge and evaluates their product through the wooden letters I choose. Of course, I would love to beautify our son's bedroom with his name on it and so I gave them the 5 letters. It was very surprising as the product arrives in the mail faster than I thought. I was fascinated more when I opened the box and see the different design that comes with each wooden letter. When my son saw the wooden letters and figured out it was his name immediately he adores the designs and color combination. He was very excited for me to put them up on his bedroom wall. I like how their thick each wooden letters and how alive they look like which makes my son's room even more dynamic. 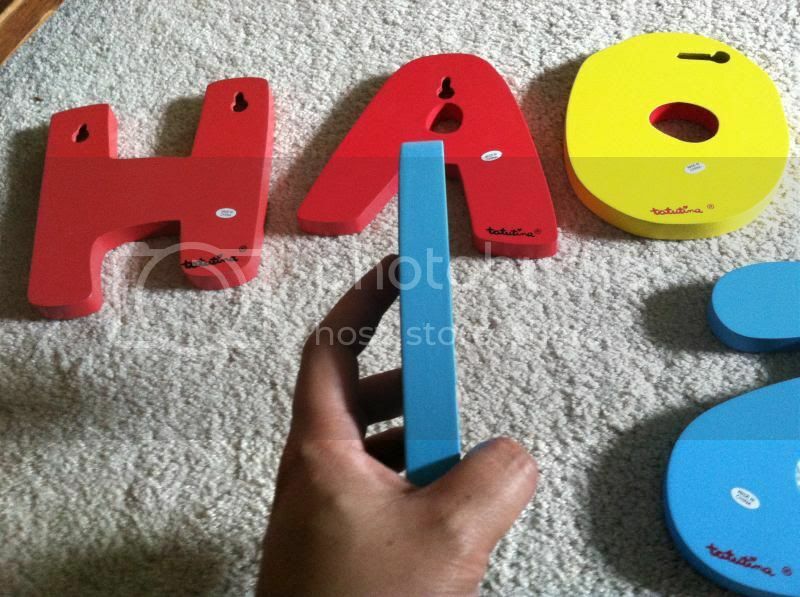 The wooden letters are indeed attractive and could give your kid's more lively room to have. Aside from that, it is unique and sturdy too. You may find more about Tatutina's product if you visit their website @ http://tatutina2002.stores.yahoo.net/. Please follow them on Facebook page to see more of their exclusive offers. A disclaimer: This is NOT a sponsored post. I received the wooden letters from Tatutina.com for free in exchange of my honesty review. The outlook I expressed is 100% exclusively mine. I've seen this in magazine is it so cool and very fun to make. I would love to have this in my baby nursery. Hayz, never done this idea before. But frankly, kids will love their room decorated. Thank you for sharing. My kids are all grown ups now so I think its about too late to be decorating their rooms with things like these. My sister's kids would love them, and she's also into crafts. Sharing your post with her. These wall letters are coo! Any kid would love to design his/her room using these colorful crafts. That's a beautiful set of wooden name for your little man.,.. The colors they sent you are so cute! I did something similar to my son's bedroom but got the items off Etsy. Show us more pics once you've attached them on the wall. i saw this before in mommy jes blog they have letters for k's room. I am also fascinated with this woodeen letter..kids will surely love to learn seeing this colorful letters. a good decor also in kids room. A clever and fun way to decorate a kid's room. I wonder what you used to attach the wooden letters into your son's room. 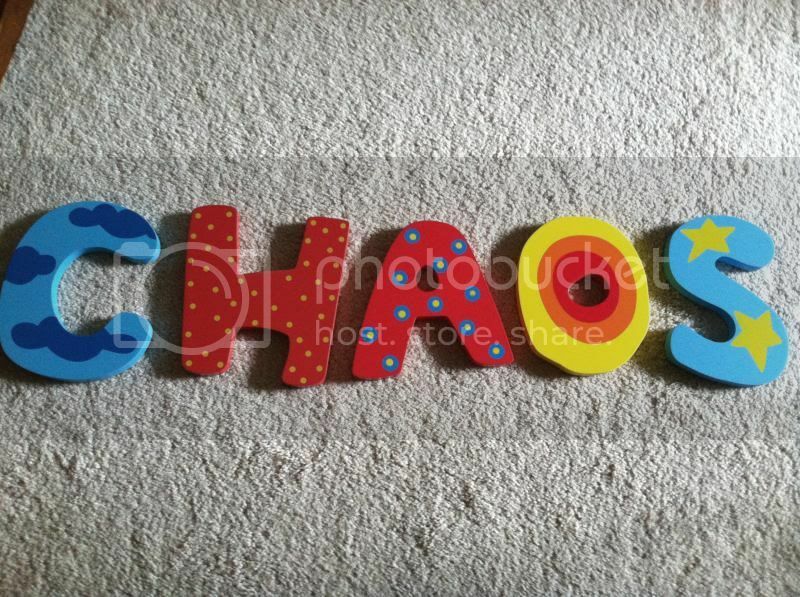 Wooden letters as accessories in a child's bedroom, why not? That's actually a brilliant idea! those are cute! I would want to get some of those...perfect for any kids room decor.